論文解説 2012 - Wada lab at Hokkaido Univ. Horita H, Kobayashi M, Liu W-C, Oka K, Jarvis ED*, Wada K*. Specialized motor-driven dusp1 expression in the song systems of multiple lineages of vocal learning birds. 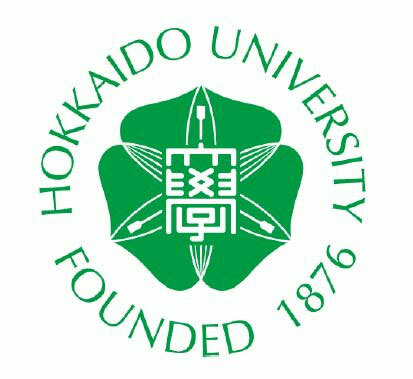 Horita, H., Kobayashi, M., Liu, W.C., Oka, K., Jarvis, E.D., and Wada, K. (2012). Specialized Motor-Driven dusp1 Expression in the Song Systems of Multiple Lineages of Vocal Learning Birds. PloS one 7, e42173. Jarvis, E.D., and Mello, C.V. (2000). Molecular mapping of brain areas involved in parrot vocal communication. The Journal of comparative neurology 419, 1-31. Jarvis, E.D., Ribeiro, S., da Silva, M.L., Ventura, D., Vielliard, J., and Mello, C.V. (2000). 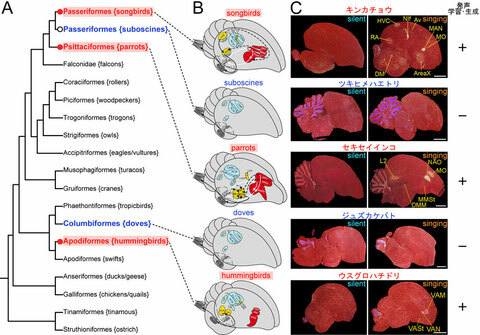 Behaviourally driven gene expression reveals song nuclei in hummingbird brain. Nature 406, 628-632. Wada, K., Howard, J.T., McConnell, P., Whitney, O., Lints, T., Rivas, M.V., Horita, H., Patterson, M.A., White, S.A., Scharff, C., et al. (2006). A molecular neuroethological approach for identifying and characterizing a cascade of behaviorally regulated genes. Proceedings of the National Academy of Sciences of the United States of America 103, 15212-15217.